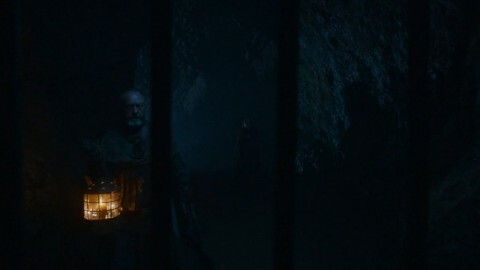 All stills from Game of Thrones are copyright of HBO - screencaps from screencapped.net. This easy walk will take you through the grounds and past Castle Ward, an 18th Century property located in County Down, Northern Ireland. 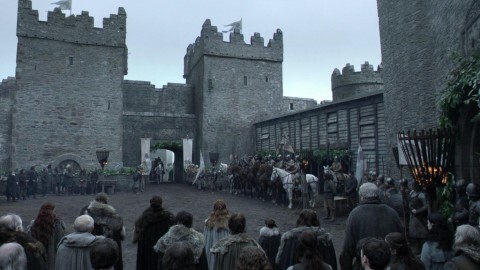 In the series, the castle has regularly been used as Winterfell, home of the Stark family. A simple walk in the Mourne Mountains, located in the south-east of Northern Ireland. This route will take you through the land that was used as the Vaes of Dothrak, home of the Dothraki. In addition to this, the mountains also inspired C.S Lewis to write The Lion, the Witch, and the Wardrobe. Walk across this iconic rope bridge in Ballintoy, home to only a few hundred people on the north coast of Northern Ireland. 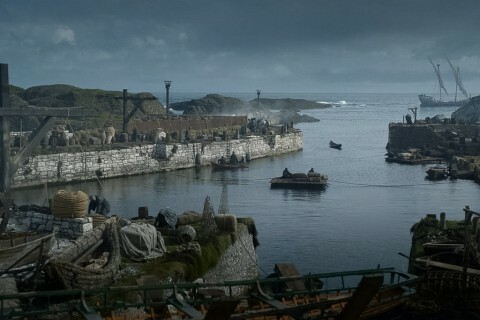 The area was used to represent the Port of Pyke, on the Iron Islands and the where Brienne of Tarth beat Ser Loras Tyrell in King Renly’s tournament. Wander through the forest park, located at the foot of the Mourne Mountains. 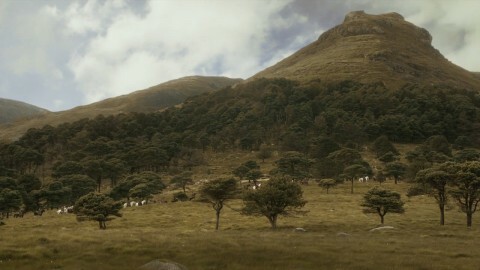 The park has been used several times in Game of Thrones, across multiple series, including the iconic first sequence that set the whole storyline off. 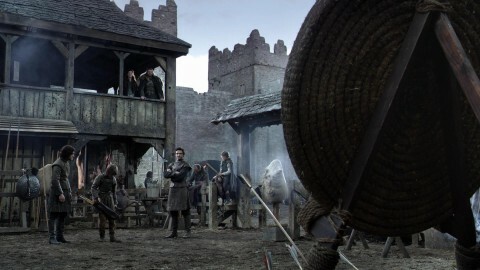 This Scottish castle was used as Winterfell in the pilot episode of Game of Thrones, in addition to this, it was also featured throughout Monty Python and the Holy Grail, so it has plenty of heritage on the big screen. Explore the amazing Cushendun Caves and surrounding area with this route. The 400 million year old attraction is nestled beneath rocky cliffs that spill down towards the sea. The caves were used as the location were formed over a period of 400 million of years and nestle beneath rocky cliffs spilling down to the sea. 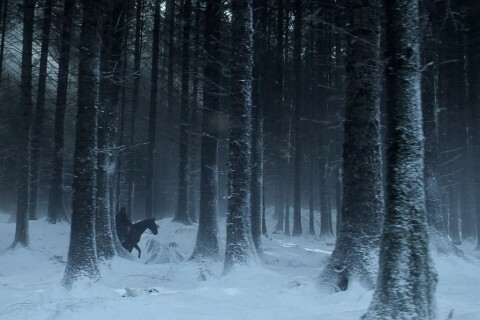 This location was used as the area where Davos Seaworth and Melisandre release the shadow creature. Find even more routes in the app and on the web - all routes are created by publishers and our 2m+ community members! ViewRanger is free to download from the App Store and google Play.